In every business, there is a story behind to which customers are not aware. Stories that allow owners to look back and remember how they started. Here at Brand X Burgers, we do not just have a story to tell but also a history to share. Brand X Burgers is actually a business that we really did not plan. It is only something that we just like to do as a time to bond with friends. It is only a hobby that we like doing which developed to something. 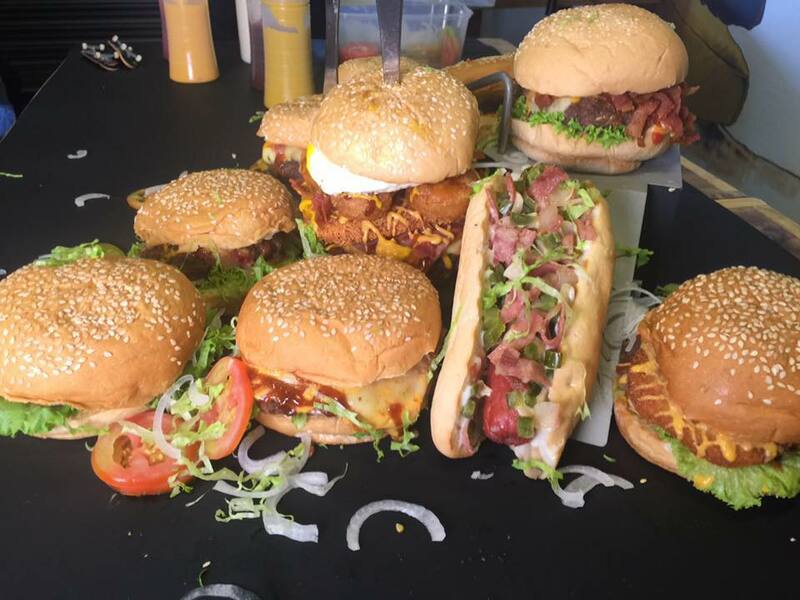 Believe it or not, we started in a garage with a few friends which would like to get a taste of our burgers. July of 2014, we started to cater customers at our garage during Monday, Wednesday and Fridays at 5pm – 8pm. During those time, it came in to our minds to try to open a branch that we could formally call a business and luckily, a small space was available. We were very hesitant at first but on our minds, this will be a risk that we are very willing to take. December of 2014, we have started operating in Lipa City for our very first branch. When we opened our first branch in Lipa, we were overwhelmed with the response of the customers and due to good feedback, we were already dreaming of branching out and months after, our second branch was opened at San Pablo City last April 2015, which was followed by Tanauan City branch May of 2015 and then by our Batangas City branch last August 2015. Our latest branch opened by April 2016 at Rosario Batangas. Branching out for a second branch was already a dream come true for us but after we have opened the succeeding branches, it was already more than enough. During the time that we are still developing our very first branch, some friends were there to help, some also worked for us and some even became stakeholders. Every single one is important and has their own significant role on the business which comprises our team. Here at Brand X Burgers, It is not the profit that we are after but the burger that we offer. We want customers to experience something unique without spending a fortune. We make sure that we offer everything fresh. Our staff prepares it every day which includes freshly bought ingredients every morning before we open. This is to ensure the quality of the burgers that we offer. We are not selling you how good our burgers are because taste differs from one person to another. 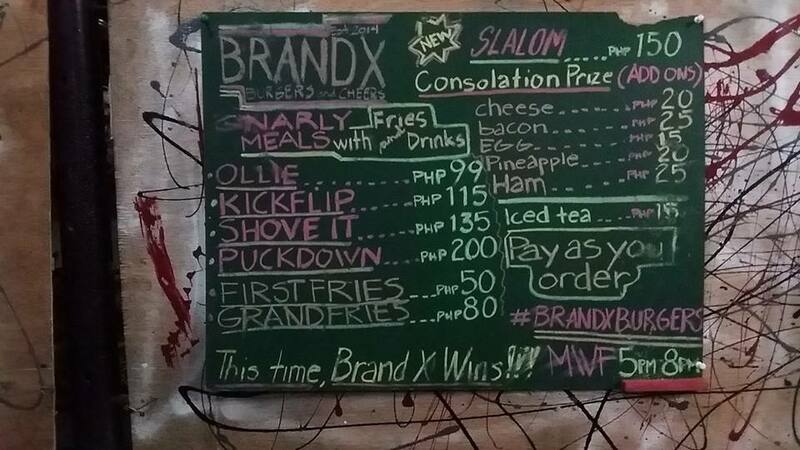 We are not here to brag about our products but we just want you to be the judge and know why this time, Brand X wins.